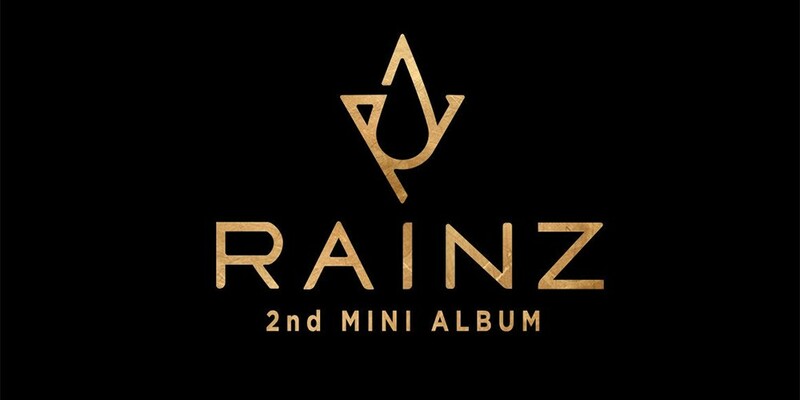 Rainz have released their comeback schedule. 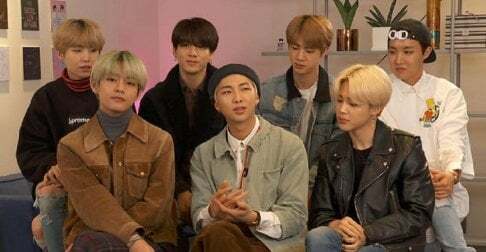 The boys are coming back soon with their 2nd mini album, and they've released a comeback schedule to keep fans excited. 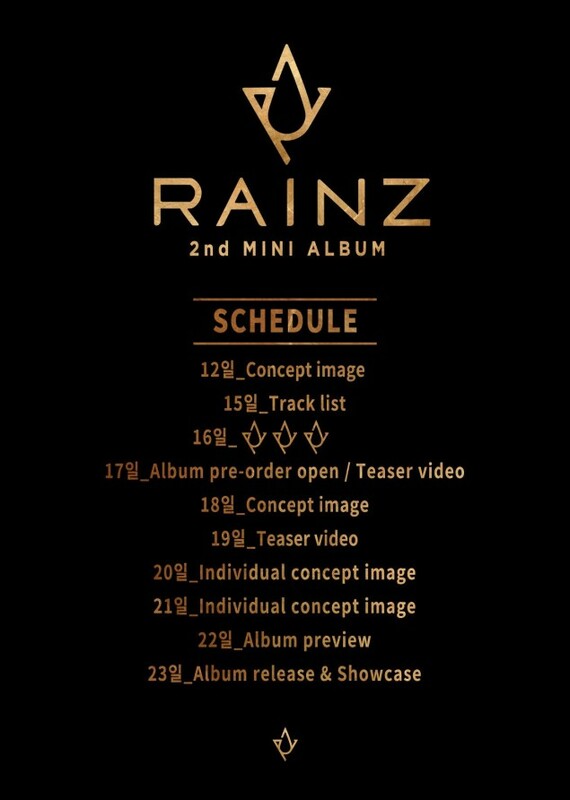 They'll be releasing a concept image on January 12, a tracklist on January 15, something special on January 16, a teaser video on January 17, and more, leading up to their full comeback on January 23!